The first phase of this new cycle route comprises of around 5 miles of promenade, new traffic-free cycle paths and quiet residential roads. 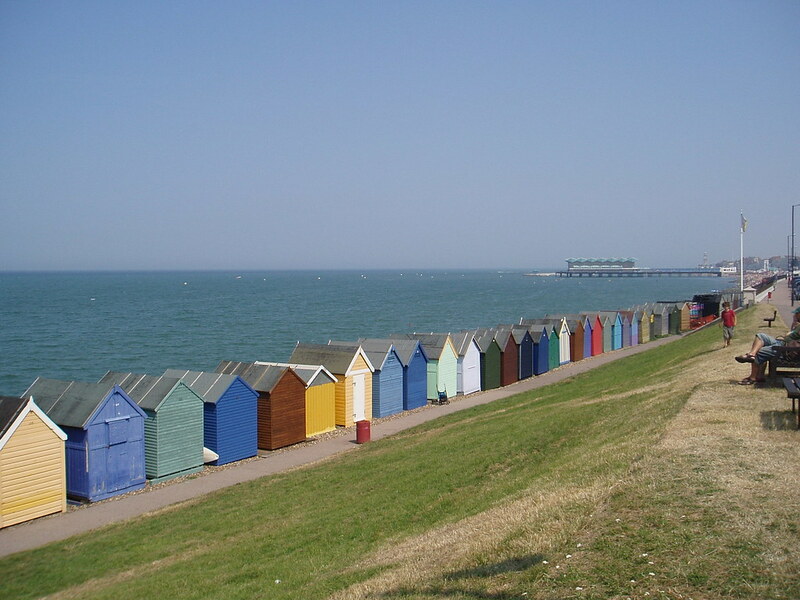 A further 1.5 miles are signed along the traffic calmed Herne Bay sea front which also benefits from a new 20mph speed limit along Central Parade. 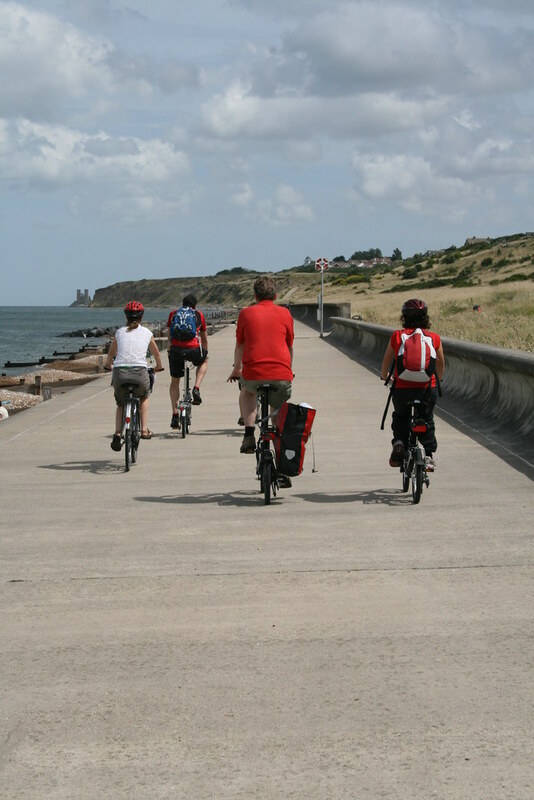 A wonderful addition to Kent’s coastal cycle network, this newly constructed trail provides a natural extension to the renowned Viking Coastal Trail and links Reculver Country Park to Bishopstone, Herne Bay and Swalecliffe. The Oyster Bay Trail is signed Regional Route 15 and transports visitors from the sea wall at Swalecliffe towards Hampton. 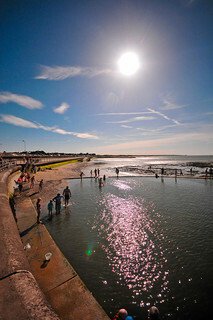 The route then follows the traffic calmed Herne Bay sea front and rejoins the promenade at the eastern end of Herne Bay. 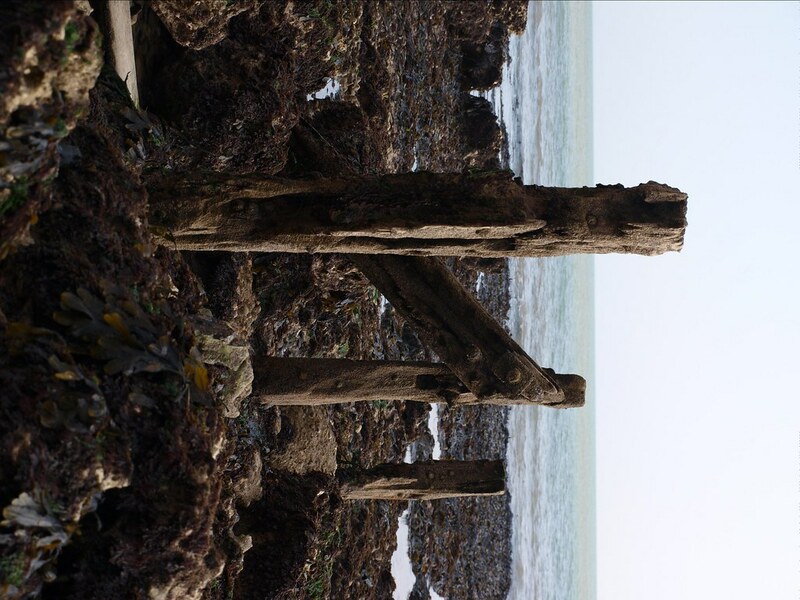 At Bishopstone it goes around woodland and on towards Reculver Country Park where visitors can enjoy panoramic views of the sea, a delight at sunset. You can start at either end of the Oyster Bay Trail. If you are driving to the start point, your best option is to start at Reculver where there is a public car park at the start of the route at Reculver Towers (CT6 6ST) Alternatively if you wish to start at the opposite end of the route at Swalecliffe, your best option is to use public transport – the nearest railway station is Chestfield & Swalecliffe located a short distance away from the starting point. 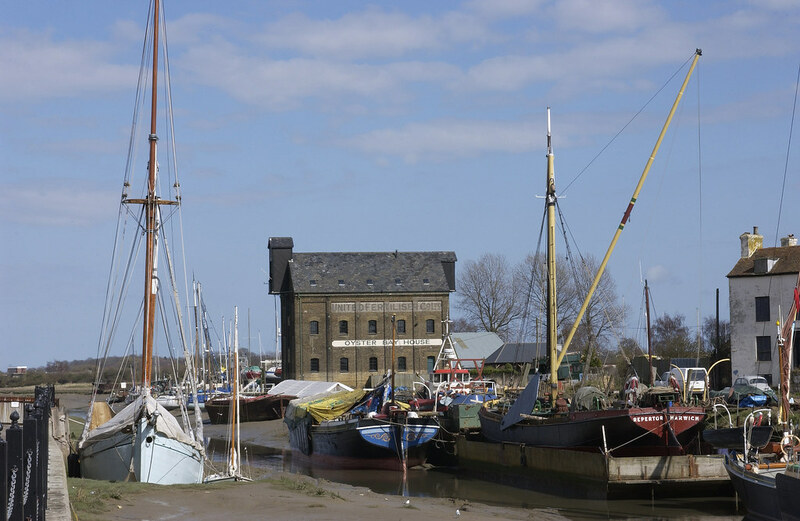 For more detailed information regarding public transport routes to either start point is available at Kent Connected. 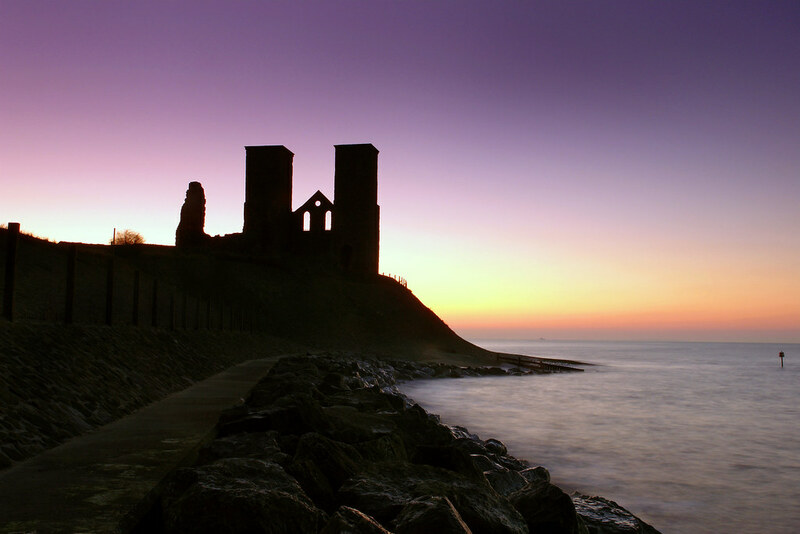 Reculver Country Park is internationally important for wildlife as a Special Protection Area and Special Site of Scientific Interest. The eroding cliffs provide an important habitat for a range of insects and birds. 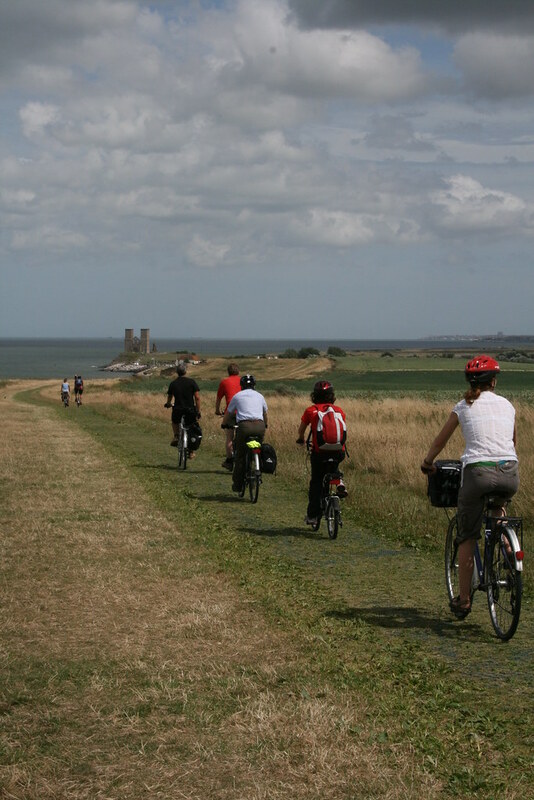 The cliff top grassland provides a pleasant walk and cycle ride for visitors between Reculver and Bishopstone. Sand Martins nest in the cliffs and the grassland on top is a wildflower meadow, home to butterflies and skylarks. The coast is undefended and the constant landslips reveal the geology of the area. 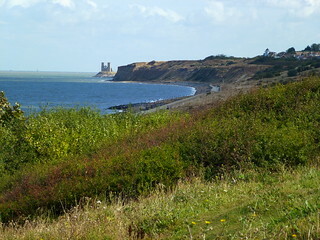 The Reculver Towers are a landmark and Scheduled Ancient Monument that can be seen across the coastline from Herne Bay to Birchington, and the Kentish Flats offshore Wind Farm can also be seen from afar. 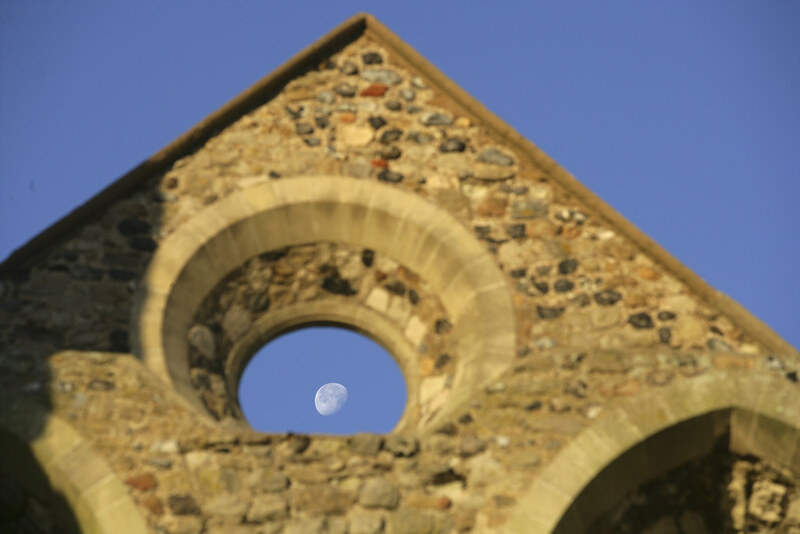 Reculver Visitor Centre is a great place to stop and rest or to find out more about the area as it has superb displays about the site and a range of information about the importance of the site for wildlife, history and geology. 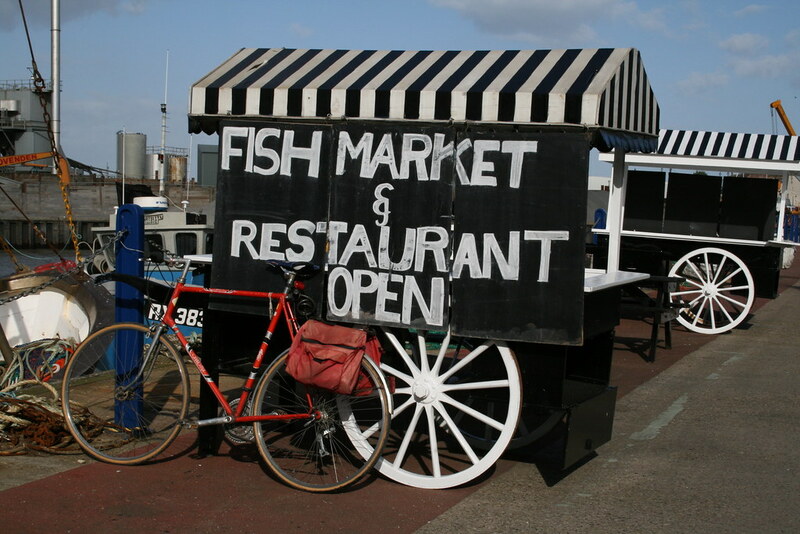 Convenient cycle parking and public toilets are also provided close by. 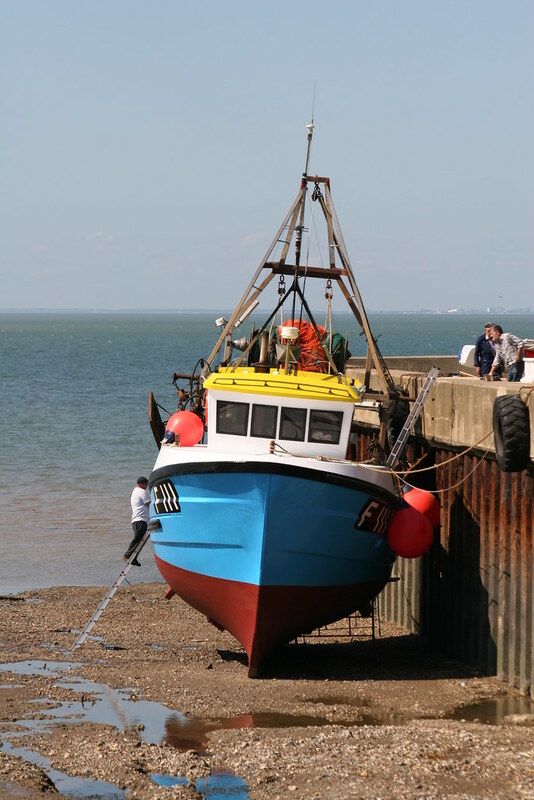 For those wishing to cycle further afield, go further east along the Viking Coastal Trail towards Margate via the slipway and numerous bays. 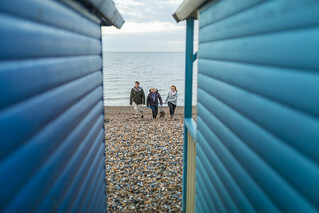 As traditional as fish and chips by the coast, Herne Bay represents all the charm of the British seaside and a stroll along the front will take you to one of only two piers in Kent. 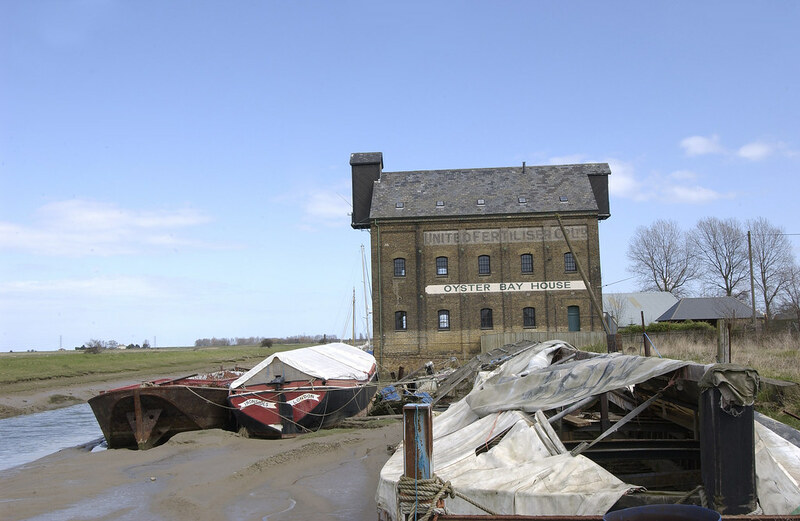 Beacon Hill in Herne Bay is situated above the shore line and offers a bracing outdoor experience that will blow the cobwebs away! 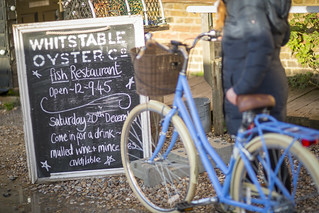 Whitstable is a hub of culture, food and great views and a visit to its long shingled beach puts you in a perfect position to enjoy all that this vibrant town has to offer.